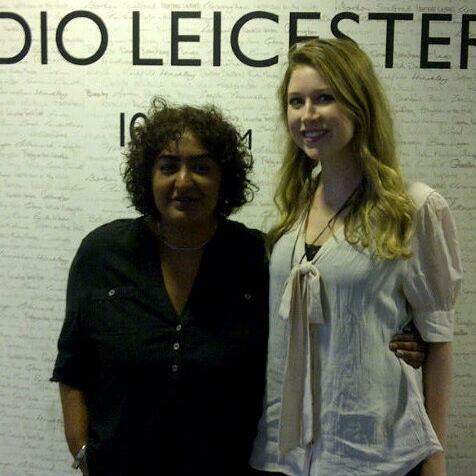 Presenter for BBC Radio Leicester. Normally on air weekdays 3-5pm . Any views on here are my own and not those of my employer!